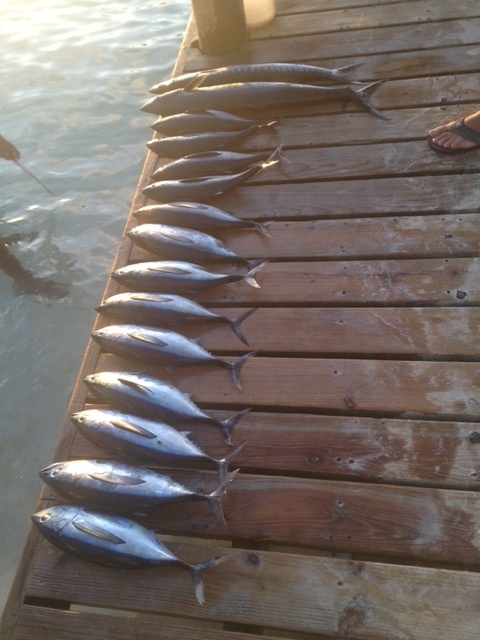 Pics: Roatan Fishing August 2013 | We LOVE Roatan Blog!! Deep sea fishing in Roatan has never been better. 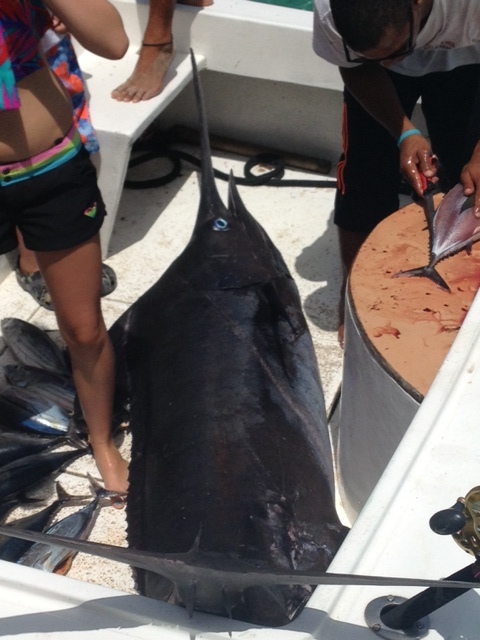 August has brought in many large schools of Tuna, Wahoo and even marlin. Check it out!